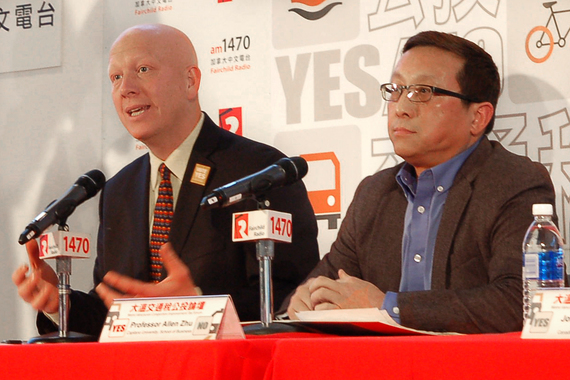 Have you made up your mind on the Metro Vancouver Transportation and Transit Plebiscite? 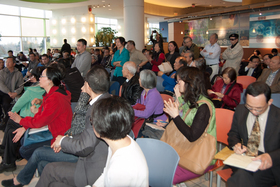 Before marking a “YES” or “NO” on the ballot, it is a good idea to review the “Metro Vancouver Congestion Improvement Tax Forum” and get more information about the proposed new tax. 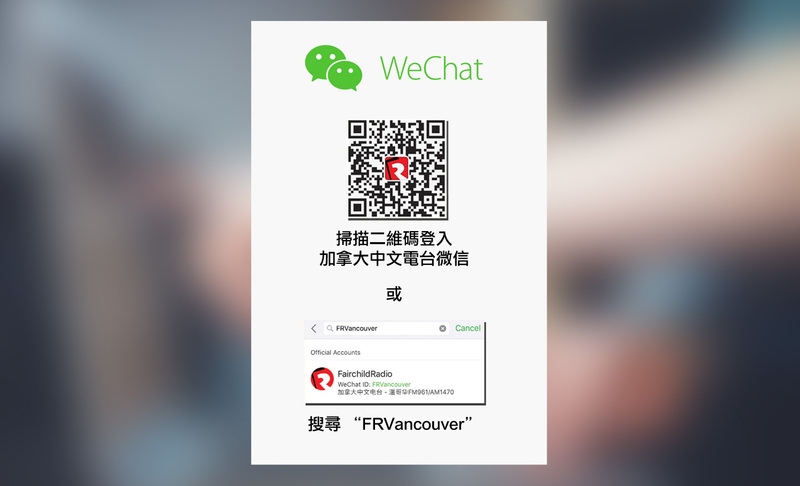 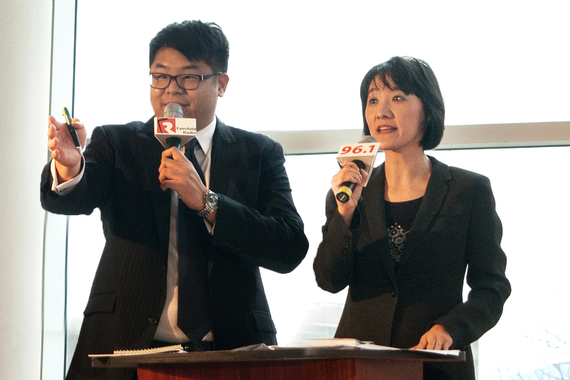 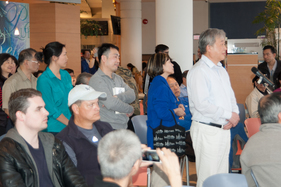 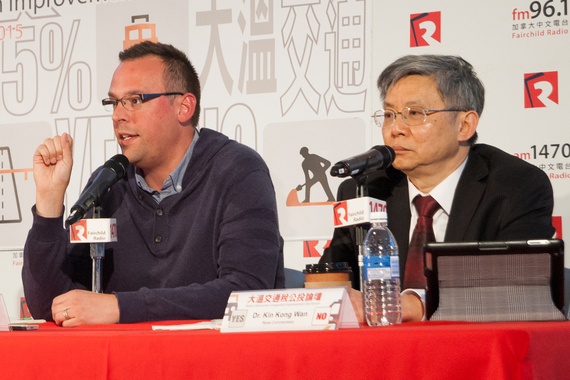 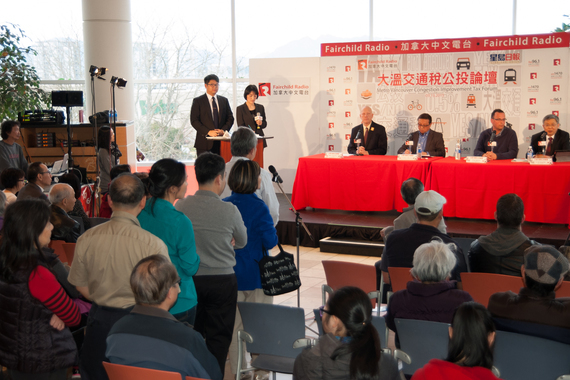 The Forum was organized by Fairchild Radio and Sing Tao Daily, two cross-Canada giants in Chinese media.